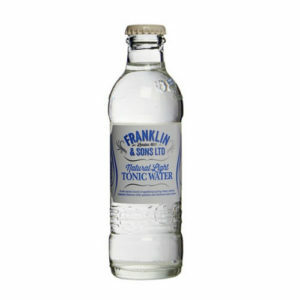 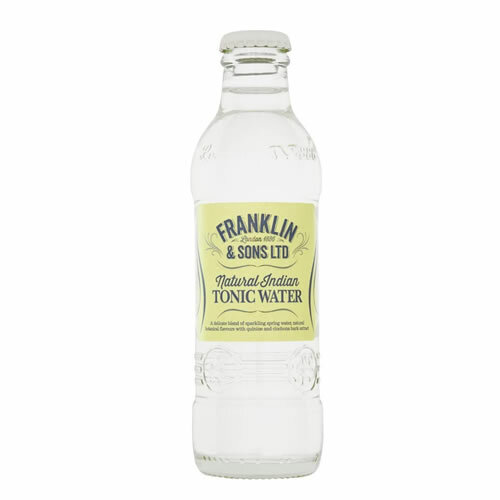 Franklin & Sons is an award-winning range of tonics, mixers and soft drinks, which were first introduced in 1886. 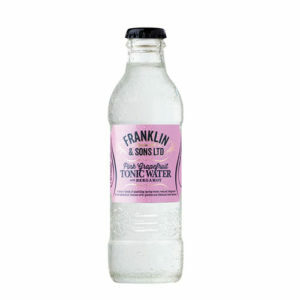 The products continue to follow the same ethos today, using only natural flavours, extracts and colours and never include preservatives or sweeteners. 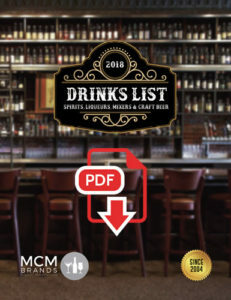 By sourcing the best possible provenance of ingredients, the results are a well-balanced range of drinks which are perfect for pairing with a broad range of premium spirits found in the best bars.